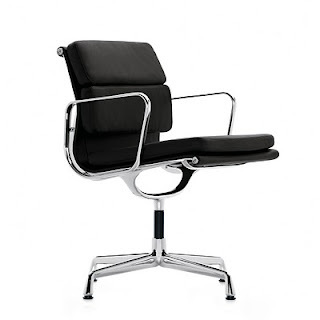 This stylish office chair has a similar design to the Vitra Aluminium Chair. Its biggest difference is its extra padding which makes it more suitable for long term use. The Vitra Noguchi Coffee Table is the perfect addition to any home or office. Eagle eyed viewers may recognise it as it is used in the waiting area in the apprentice. It is available is 3 different finishes.